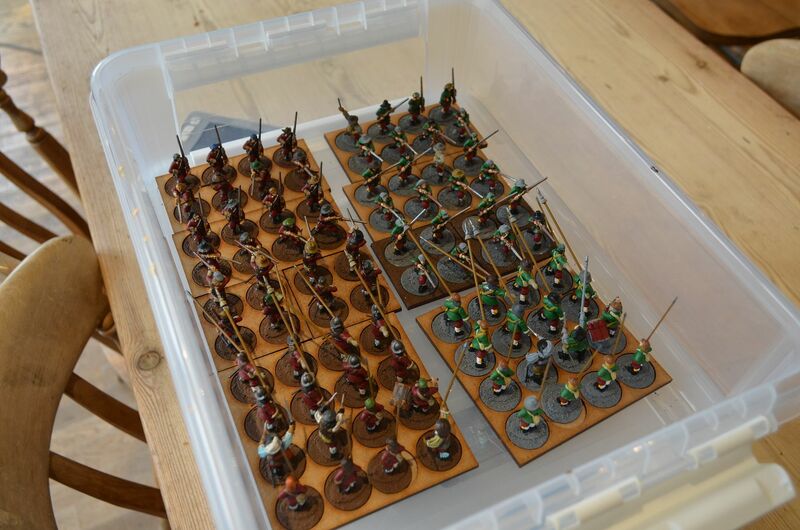 In all there are over 484 28mm minis painted (including 96 mounted troops, 8 cannons and lots of infantry. Solid painting over nine weeks works out at about 7.5 minis a day ! 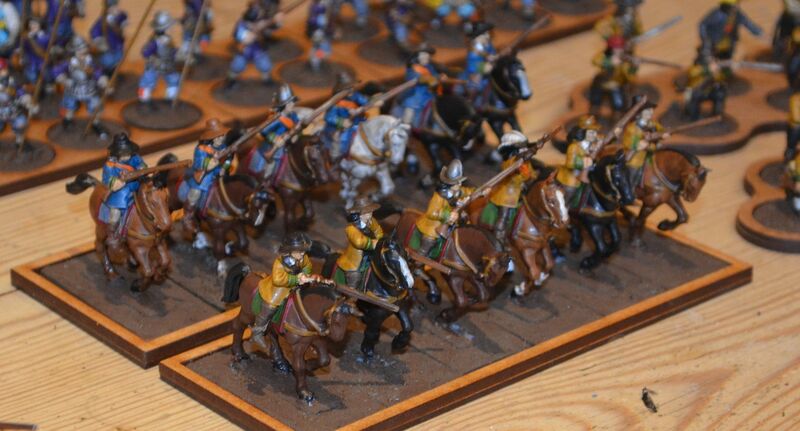 The force consists of seven pike blocks with attached musketeers, Dragoons, Storming parties and plenty of cavalry. I have kept a record of spending and this little lot (excluding paint) tops out at just over £500. 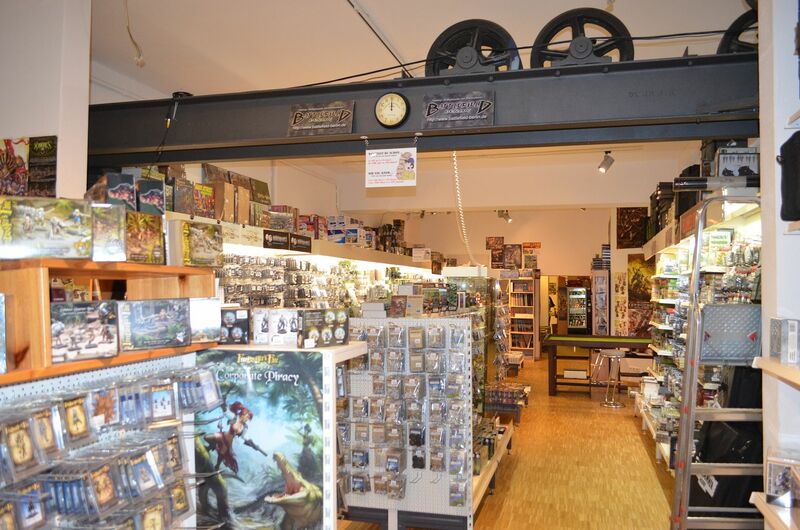 On top of that spend there is around £80 on movement trays. 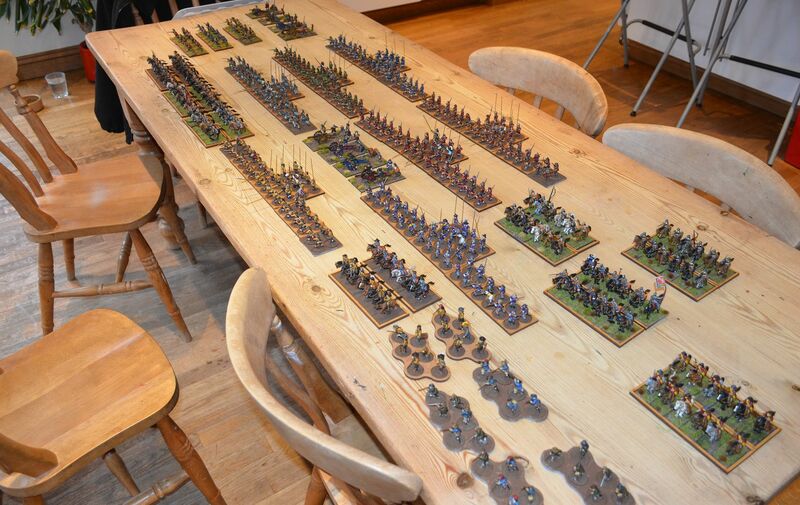 My mate, Mark has virtually finished his Royalist Army of similar size so we should be seeuing these grace the table in the shed in the coming weeks. I for one cant wait. To get used to the Pike & Shotte rules we arte playing some min games using his 10mm stuff. 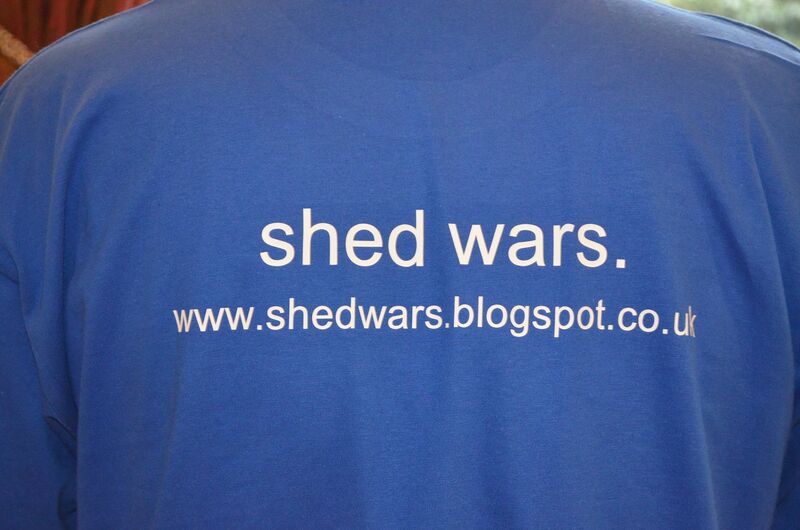 I'll try and post some pictures following tonights game. It feels like ages since I last posted something up on the blog about my ECW project and those of you following probably think I have gone off the boil....however I hate to disappoint but I have been slogging away. 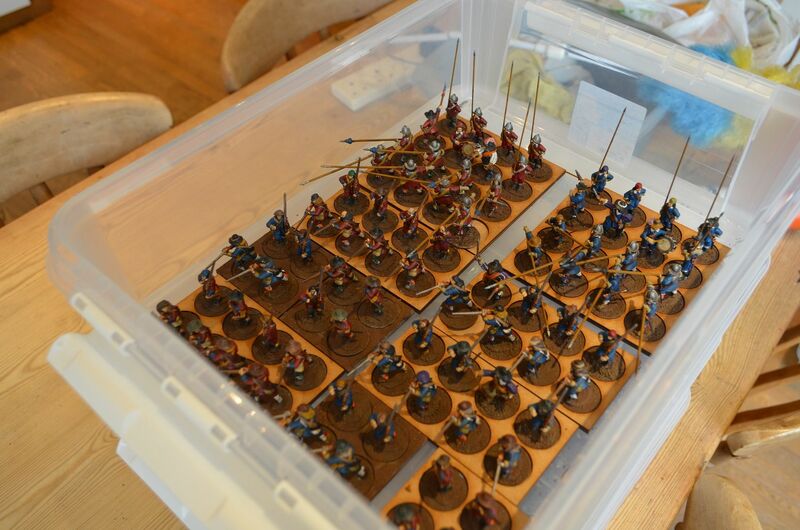 Over the last few weeks I have been tackling the vast numbers of infantry to build the seven regiments planned. 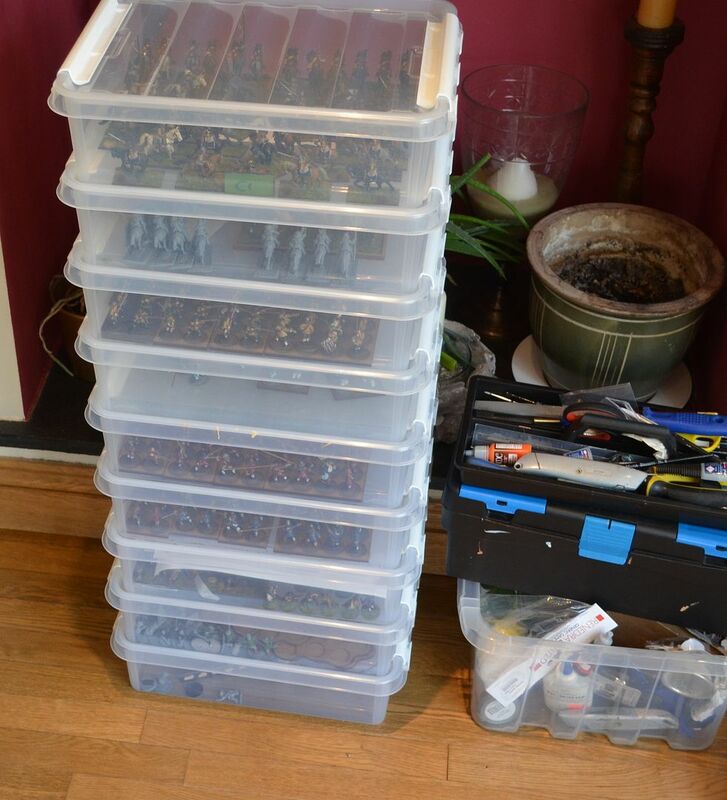 That's 280 minis to paint and guess what I am nearly there. 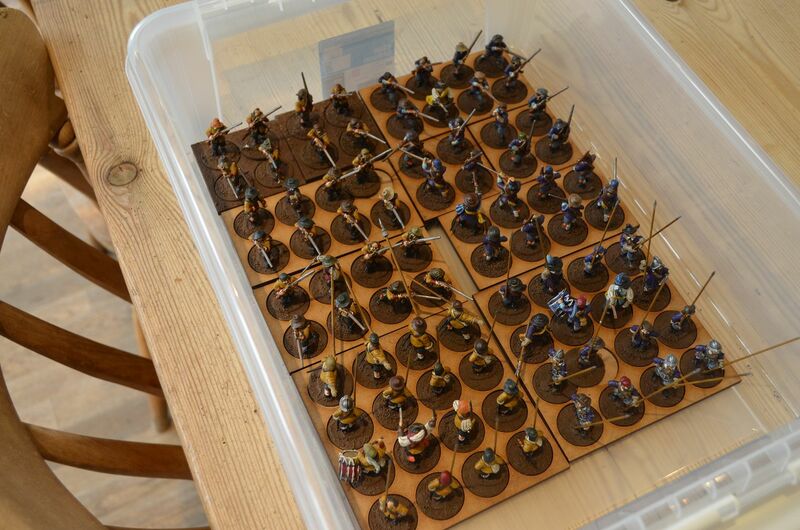 I have ordered a fair few movement trays from warbases - I have a standard square for the pike block and my musketeers are based on 8 hole and 4 hole trays. This gives me some flexibility in unit sizes etc. My chum, Mark, who is building the Royalist force has sleeves of Muskets 8 strong so I can either match him and use the surplus to build commanded shotte or I can just make mine look more impressive. As you will note from the photos the bases are not finished and I still need to add the standards and flags. I'll do all this once the core paintjobs are finished. As of today I have now finished painting five of the seven regiments and the other two are close to being finished. My choice of uniform colour was quite random - a couple of units in red, one mustard, one green, one blue and the last grey. The vast majority (99%) are all Warlord Plastic figures with a few metal ones sourced from ebay thrown in for good measure. 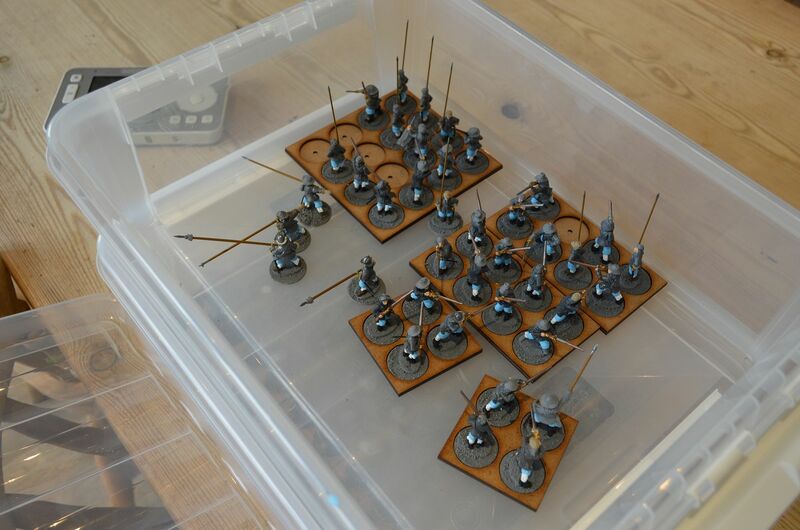 The upright plastic pikes have all been elaced with brass versions (very pointy and sharp) and being tall they determined the size ogf box required for storage (14litre box bought from Clas Ohlsen) - as you can see in the last picture I need about eight of these for the whole army. Just before I leave you I wanted to highlight that the next set of troops that are going to get my attention are the dragoons. 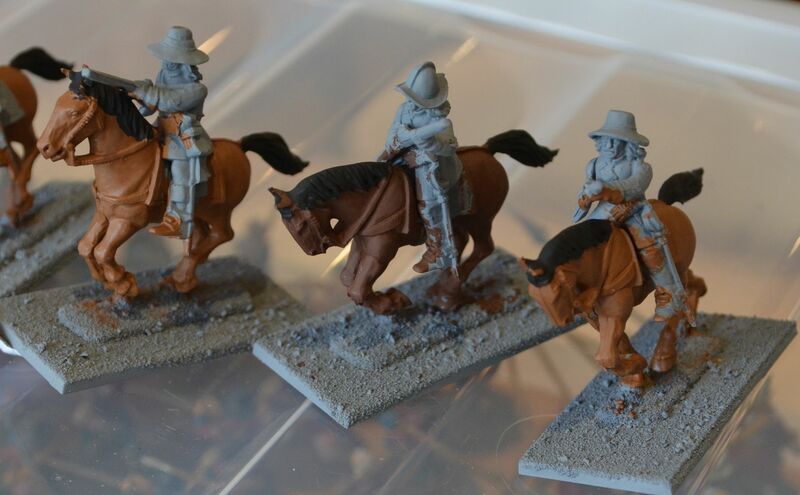 Rather than go out and buy some expensive ones I decided to do some conversions using the standard Warlord cavalry with firearms raided from the infantry sets. 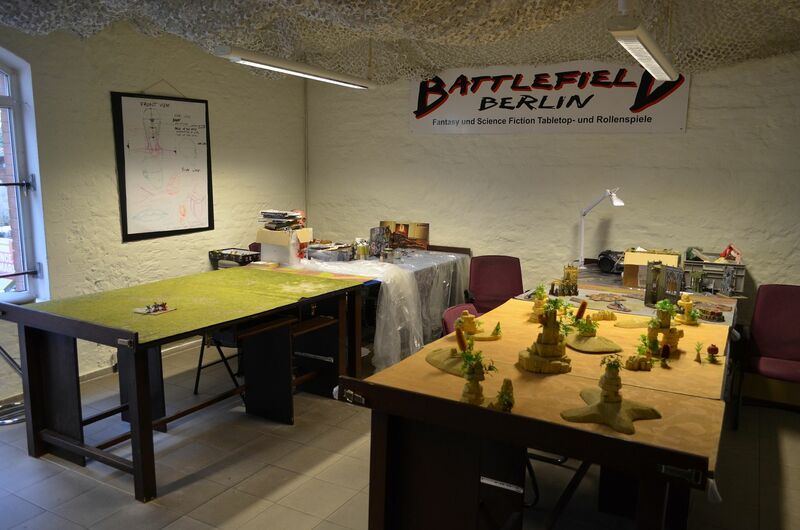 A big apology for the prolonged absence - once again real lie continues to get in the way of hobby action ! 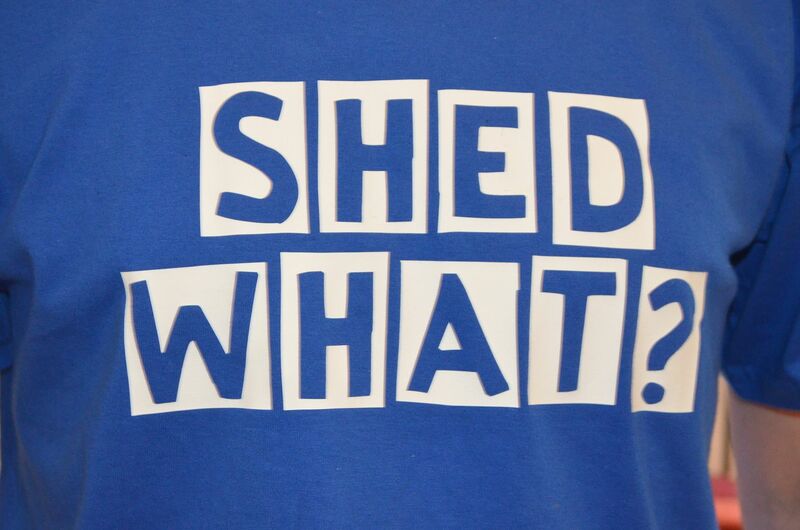 Last week I had the fortune to attend a business conference in Berlin - a city I have never been to so given the conference wrapped up on the Thursday I decided to fly Mrs Shed over to the city for the weekend. 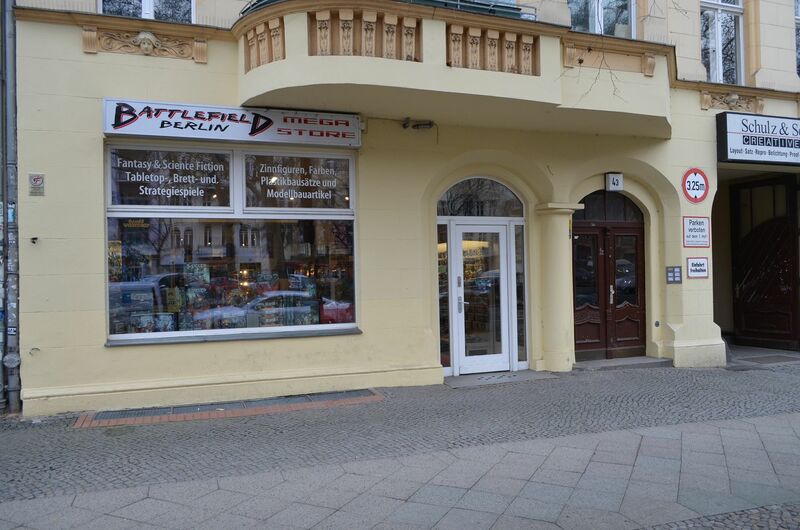 I'll post up some of the more memorable things we discovered in the city in the next post but whilst waiting for her to join me I took the advantage of heading across town to visit Berlins premier wargame store - Battlefield Berlin. 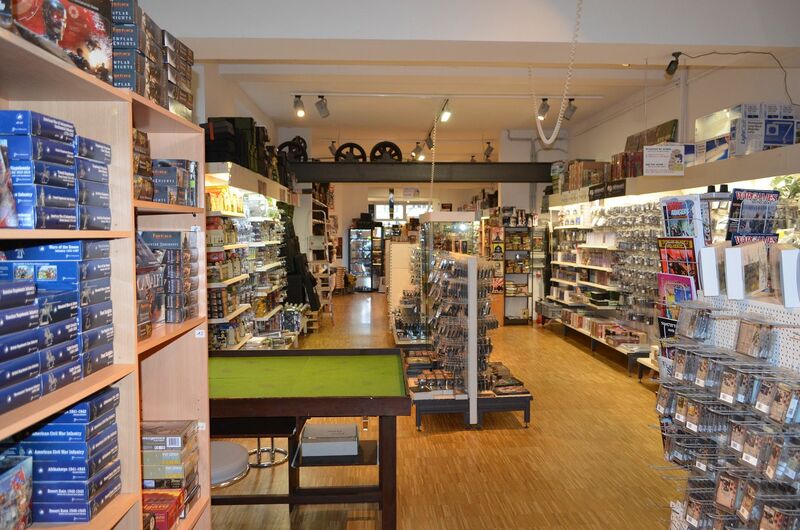 The store is huge and aside from the various shows I have visited I don't think I have ever seen so many minis under one roof. 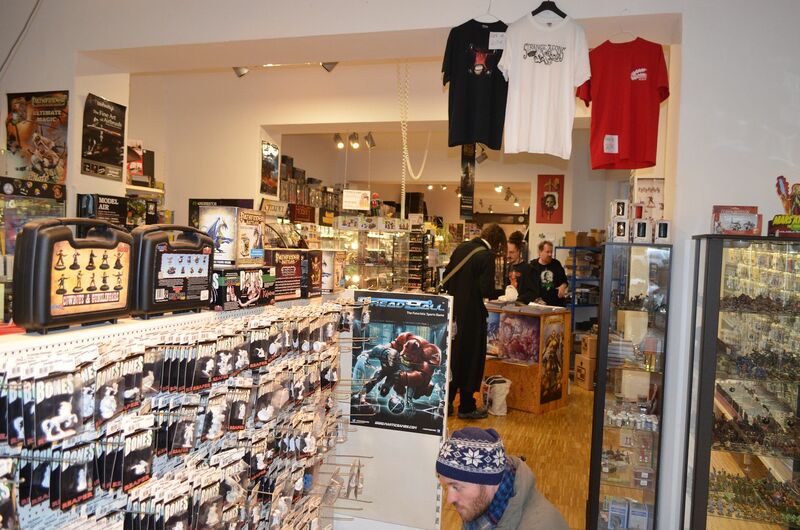 It was amazing and I wish we could have stores like this in the UK ! The guys in the store were really friendly and there appeared to be a steady trickle of customers visiting whilst I was there. In the end I purchased a few minis to augment my Frostgrave table - name rats and other beasties.